I have here some measures. This is a ruler. This is a square. And this is a tape measure. There are other measures like quarts and pecks and bushels. Then there are liquid measures, quarts and gallons and barrels. There are also measures of weight, ounces, pounds and tons. Now these different measures are the same all over the United States. A pound of butter in New York is the same as a pound of butter in California. There are other countries that do not have measures like ours. France, for example, has the metric system. Should you go into a dry goods store in Paris you would not ask for a yard of cloth, but for a meter. God's measures are the same. God has a measure for girls and boys, and that measure is the same in Ohio, Mexico, England or Spain. If it is wrong to steal in Germany, it is wrong to steal in Brazil. If it was wrong to commit murder in the first century, it is wrong to kill in this century. The Ten Commandments are some of God's measures for us. John, come up here, I want to measure you. Stand there, that's right. I have the mark, now let us see how tall you are. Four feet, three and one-half inches. That is fine. You are a big boy, aren't you? I also wish that I could measure you according to God's measure. But I cannot do that. You must do that yourself. 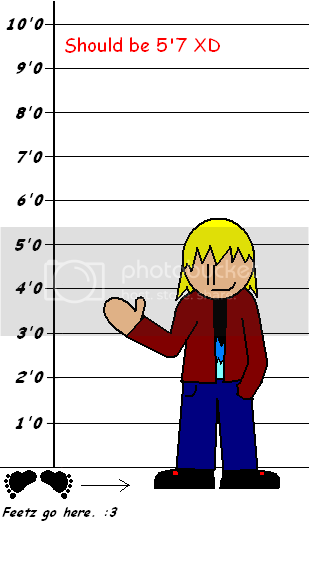 How tall are you as you look at yourself in the light of the Saviour's life? According to his measure I pray that you may be tall and strong. For whoever keeps the whole law, and yet stumbles at just one point is guilty of breaking all of it. Download the Teach Kids the Ten Commandments Flipchart and use it to share the Gospel to the kids. It explains the purpose of the 10 Commandments of God, that is, to lead one to Christ.